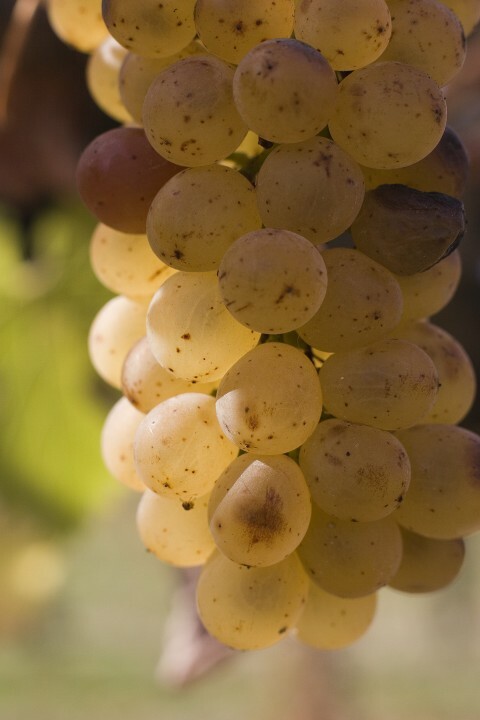 Created in collaboration with Visit the Santa Ynez Valley (VISITSYV). Please click on the button in the right hand bottom corner of the box below to view the guide in fullscreen mode. 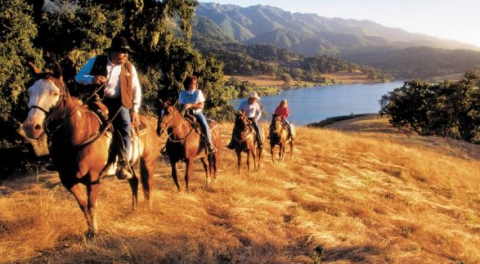 Bring your group to Santa Ynez Valley Wine Country. 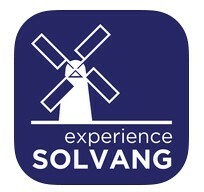 Solvang is ideally suited for weddings, reunions, VIP conferences and much, much more!